I am excited. 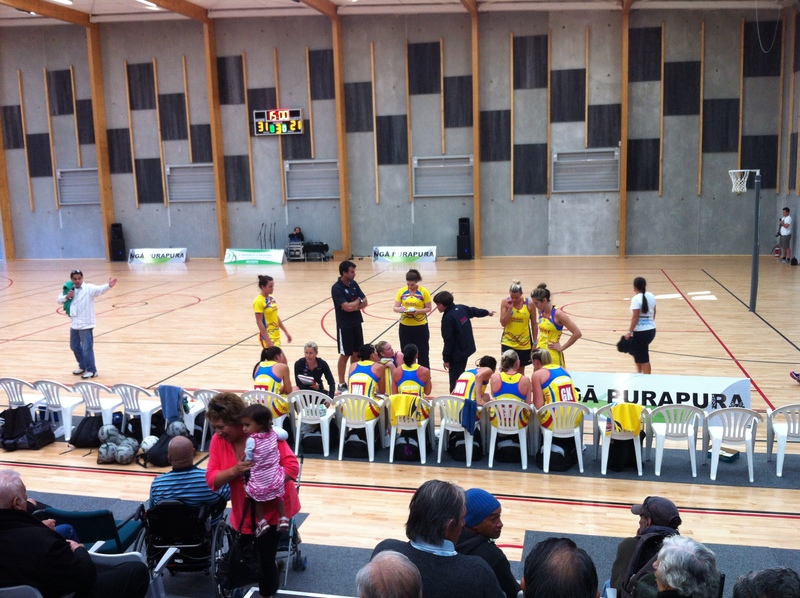 We have a wonderful new gym which has been built by Te Wananga O Raukawa, the Maori university on the main road to the beach and I think, because it will attract so many top level basketball and netball games, it will be an asset to the small town of Otaki where we live. On the opening day today we had two top teams playing netball here and that will only be the start. I am even thinking the value of our own land, less than 1km from the gym, might go up. It will over time and the land values in all the surrounding area will be affected as well, depending on how close they are to this new community amenity (and depending on how many businesses disappear as well). It is a very fine complex, described in the local paper as a world class facility. 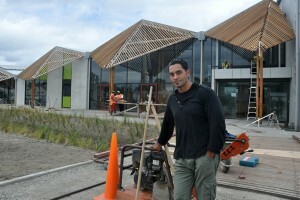 It came in under budget, on time and without debt, thanks to the great people at the Wananga. So why should private landowners gain from the increase in land value? Most of us didn't work to cause it. And those who don't own property (plenty of renting in our town, plenty of poverty).That is stealing from the public purse. Land value taxes should be imposed so that the public recaptures all this privately accumulated value. That will only happen if rates are levied on land value not capital value and not with 70% of the rates being in fixed charges, as we have now. So we are far from that now and we have adopted the philosophy of user pays. This, because user pays is so convincing, is going to be hard to change. This happens any time there is a new public facility. Everyone near the the terminal of the Waikanae Railway station benefited when the Paraparaumu line was extended to Waikanae (well it was that part of the cycle – their values didn't go down while others did). So if a gym raises the value of our land, how much more would the railway coming to our town affect it!! I just think of all the poor people in our town with no hope of ever owning land. It will widen the gap between rich and poor. And when land prices go up, the banks benefit,the money supply increases and we get inflation. No good for the poor! We just have substantial challenge how to solve this politically.